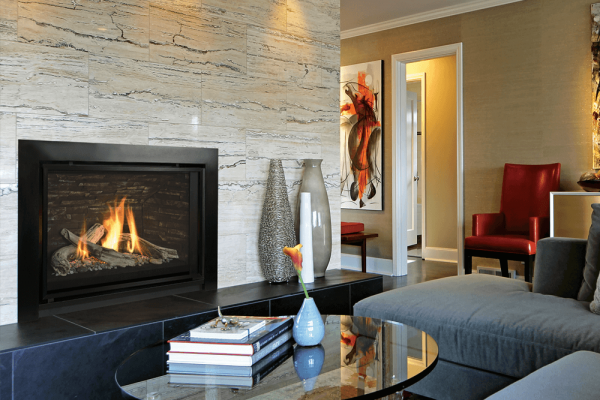 North America’s exclusive designer, manufacturer & distributor of Valor Radiant Gas Fireplaces. Warming homes since 1890, Valor continues to set new standards in gas fireplace efficiency, comfort control and fashionable design. The result, quality made, energy efficient gas fireplaces that house an impressive collection of uniquely styled trims and accessories. Our mission is to be a leader in the design and production of innovative, energy-efficient home comfort products that will satisfy homeowners throughout the United States & Canada. With over two decades of design innovation and four generations of Legend gas insert DNA, it’s no surprise that the Legend G3.5 exudes radiance, high efficiency and the ultimate in comfort control. 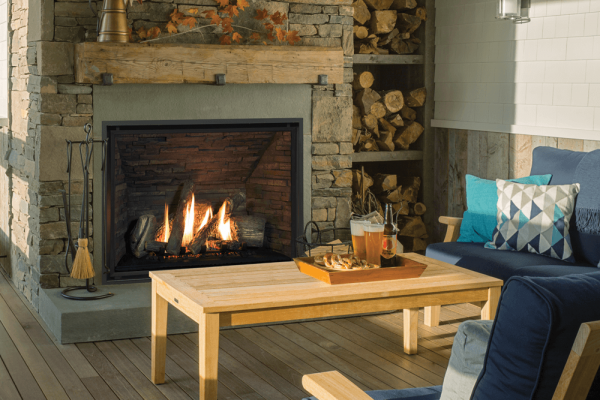 Switch your existing wood-burning gas fireplace into a reliable, heater-rated Valor gas insert. 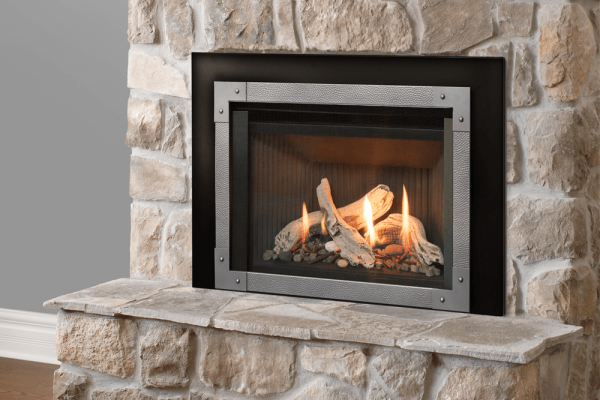 An industry leader in efficient gas insert products, Valor offers a wide selection of fireplace sizes that adapt to your existing masonry cavity. The Horizon Gas Fireplace Series has been warming thousands of homes across North America for almost two decades, and the H5 continues the tradition. We proudly introduce the Valor H6 Series, structured as a large format fireplace, the H6 is inspired by features that are proven in the field. A bold statement in any living space, the L2 is luxury fireplace design at its finest. 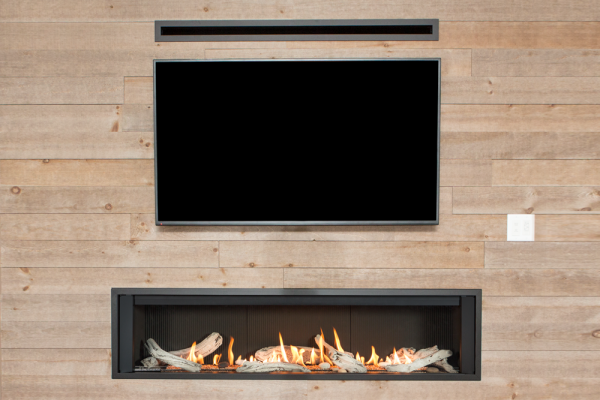 The L2 boasts an impressive 50″ linear viewing area highlights magnificent flames within. Beautiful radiance on both high flame and low glowing embers. 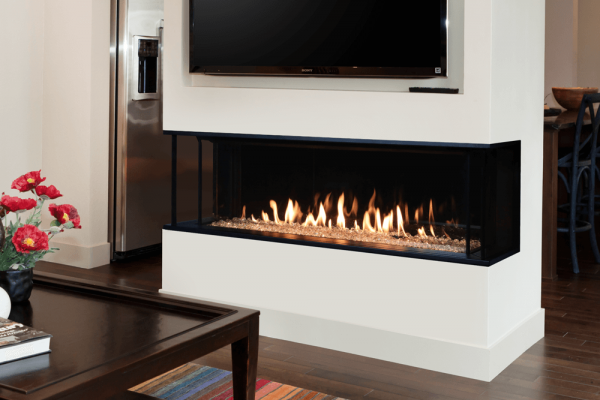 Valor’s first ever 3-sided linear fireplace has arrived. Designed for 180 degree enjoyment, the LX2’s outstanding radiant performance will heat any living space – without compromise.